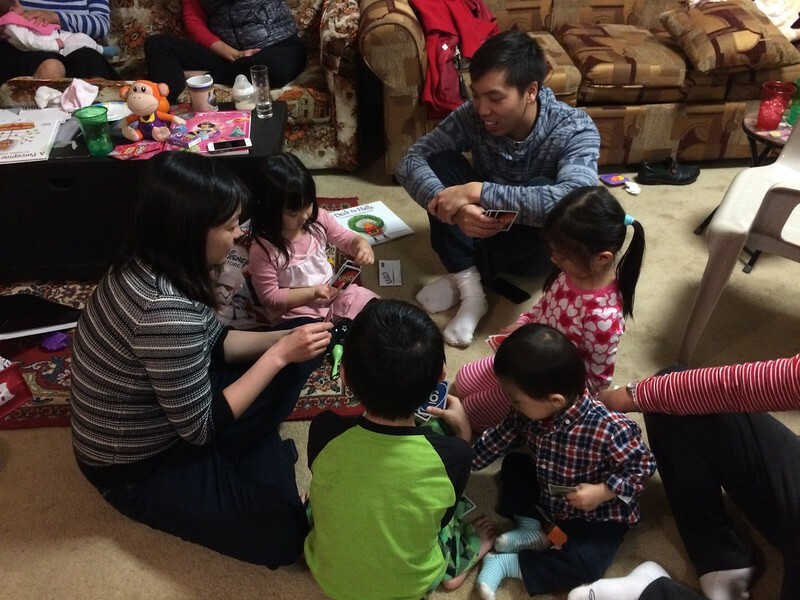 Flew back to LA on Christmas Day to see Phong's family and drove to SD to visit friends. We stayed for 2 weeks. One of the 1st things we did in the new year was go to Disneyland!